Last year, we visited Rome at Christmas. We would like to enjoy a seasonal experience that the average tourist wouldn’t necessarily stumble across on their own. I know that this might take a great deal of research and creative thinking. Please let me know if such a thing is possible and if you have any further ideas for personalizing our tour. Hello. While we do have a Christmas Walking Tour that includes some of the most important places such as Basilica di Santa Maria Maggiore, Basilica dei Santi Cosma e Damiano, Santa Maria in Via, Piazza Navona, we can definitively arrange a tour according to your desires. We can put you in touch with one of our guides who will help you create a tour that suits your requests and needs. 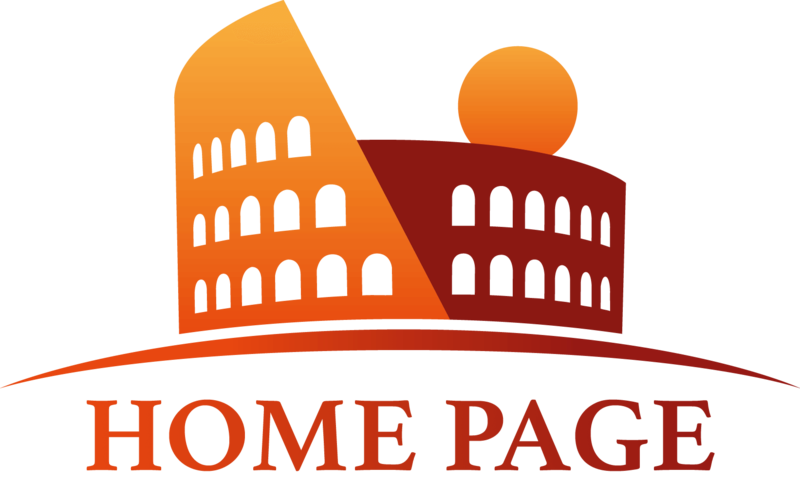 As you will be in touch directly with your assigned guide, you will be able to discuss any events that are scheduled in Rome which may interest you. Your guide will be able to get to know you before the tour therefore he or she will research the perfect itinerary that reflects your wishes. 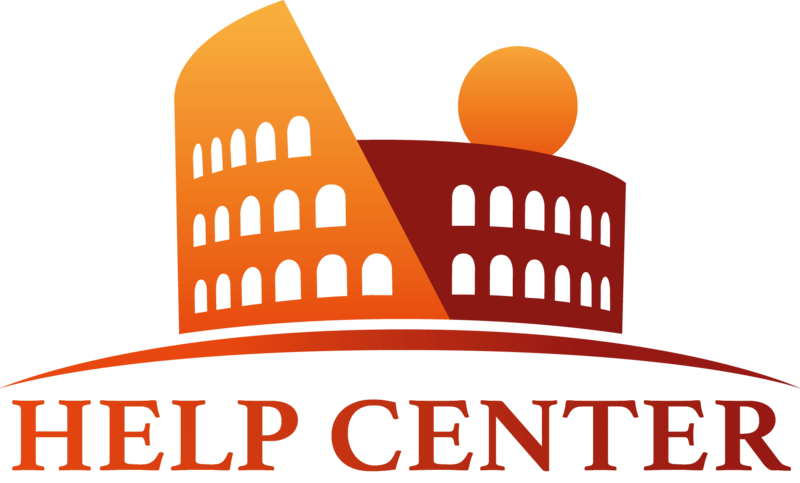 What we do suggest anyway is a stroll of Rome city centre where you can enjoy the Christmas lights, nativity scenes and churches, and concluding the tour with a tasting of traditional Christmas treats or even a cooking class where you will be able to prepare a typical Italian Christmas meal. You can send us an email at info@eyesofrome.com for further informations. Great idea! I will be in Rome with my family for Christmas and new year’s eve. We absolutely want to take a tour of the street Christmas lights and know about the Christmas traditions in Rome. I love the idea of a food tasting at the end of the tour. Can’t wait for a real panettone!